When Street View launched six years ago, Google’s service did what it said on the tin – provided views from the street. Using camera-laden cars, the company began to build a comprehensive database of panoramic images from around the world, but it didn’t take long before its ambitions deviated from the original plan, with the Mountain View company fixing its 360-degree cameras to bicycles, snowmobiles, trolleys, and later, humans. The Trekker backpack camera allowed Google to make it to places its cars and other vehicles couldn’t easily reach – think Grand Canyon and the top of the world’s tallest building. 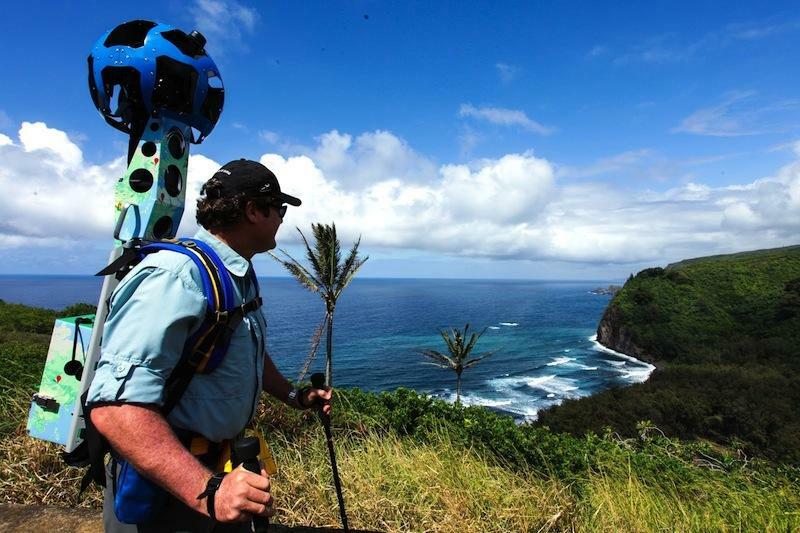 And now, in its ongoing quest to leave no part of our planet unmapped, the Web giant has announced that it wants you to sling a Trekker camera onto your back and start gathering panoramic data for its popular service. But hang on a moment, it doesn’t mean Google will happily provide you with an airline ticket and hotel accommodation in response to your kind offer to gather imagery for the Cook Islands in the south Pacific – you see, there are some conditions attached. Writing in a post on the Lat-Long blog, Google’s Deanna Yick said the program is aimed primarily at third-party organizations. Yick said the program recently kicked off with the Hawaii Visitors and Convention Bureau (HVCB), which is currently using the Trekker to take photos of some of Hawaii’s most popular, well-trafficked locations for inclusion on Google Maps. 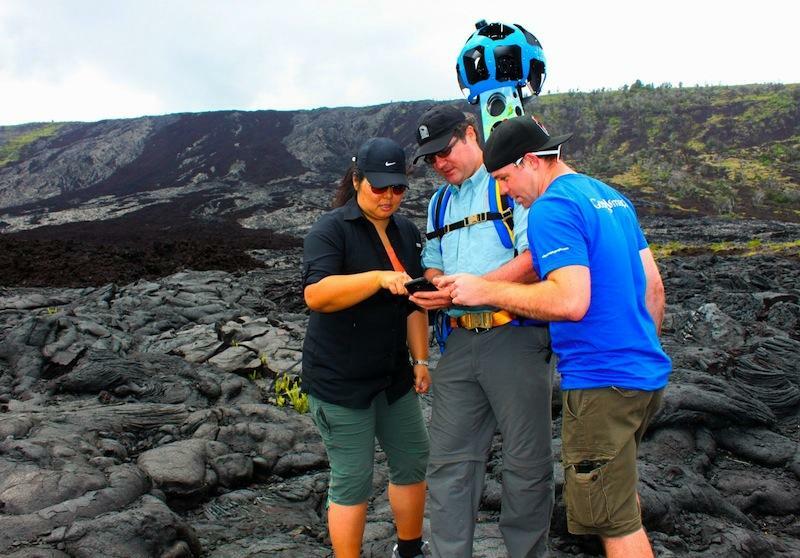 Street View experts reportedly spent a while teaching the HVCB team how to get the best out of the Trekker before leaving them to work their way around the islands gathering imagery. If you’re into the idea of contributing to Street View through Google’s new initiative, you can find the application form here.